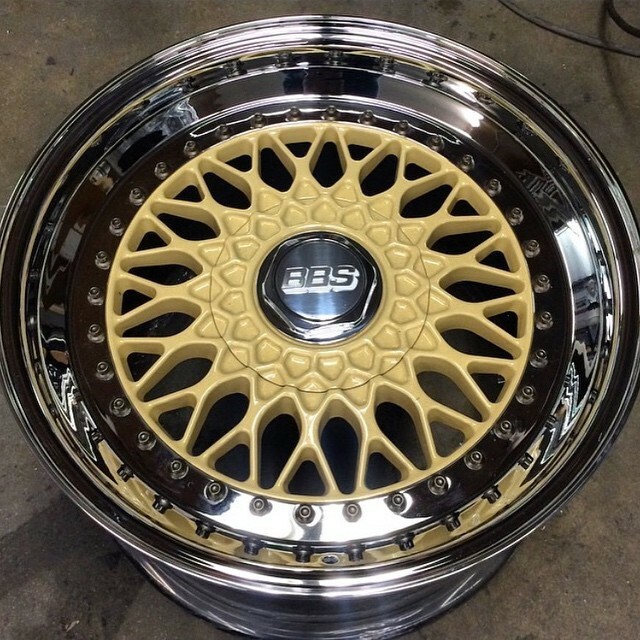 FS/FT 17" BBS RS's 17x9 17x10 Almond Cream w/ Chrome lips!! 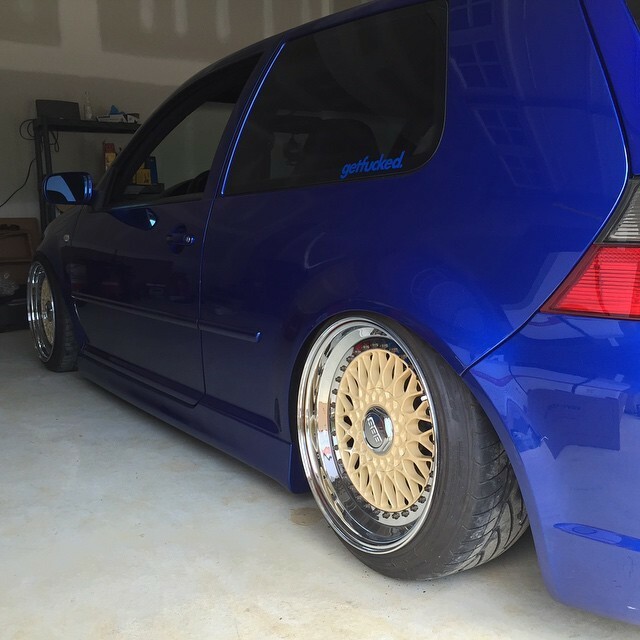 WheelSwap » Market Place » 5x114.3mm » 17" Wheels » FS/FT 17" BBS RS's 17x9 17x10 Almond Cream w/ Chrome lips! !